c. 160mW energy powerful enough for body fat loss. 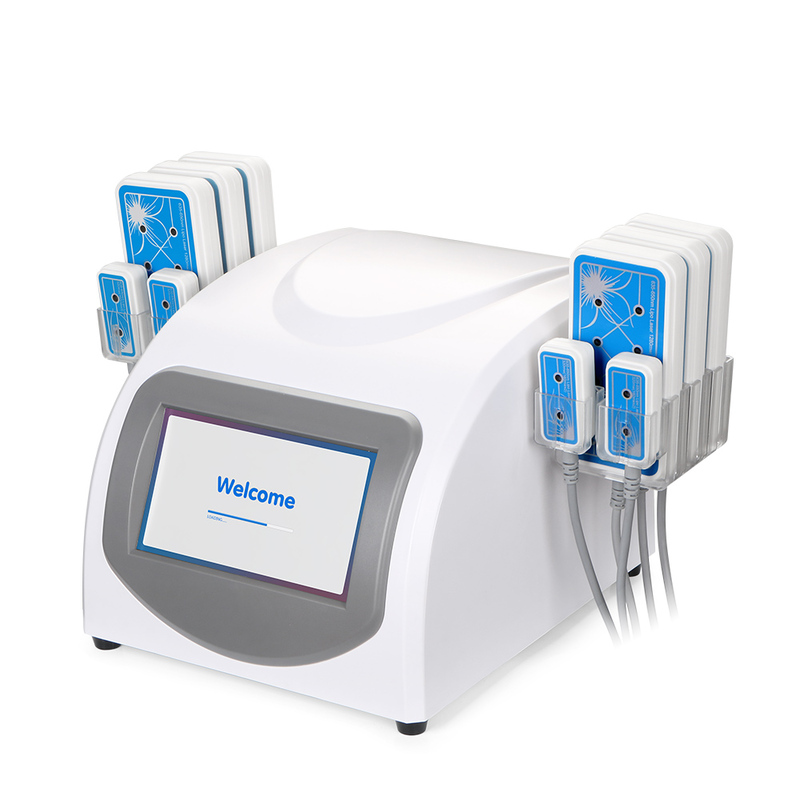 Lipo Laser emits the low level laser energy to create the signal in the fat cells, beak the fat cells to oil, water, fatty acids, free fatty acids then transported throughout the body by the lymphatic system, results in body slimming, contouring. 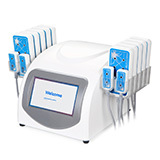 Transported the water, fatty acids from body by lymphatic system of the Low Level Laser energy, fat loss on body, belly, thigh, stomach, arm, legs. Lipo laser pads also can used for body shapping after cavitation, vacuum RF function.